The Best All Round Architectural and Studio Tools. 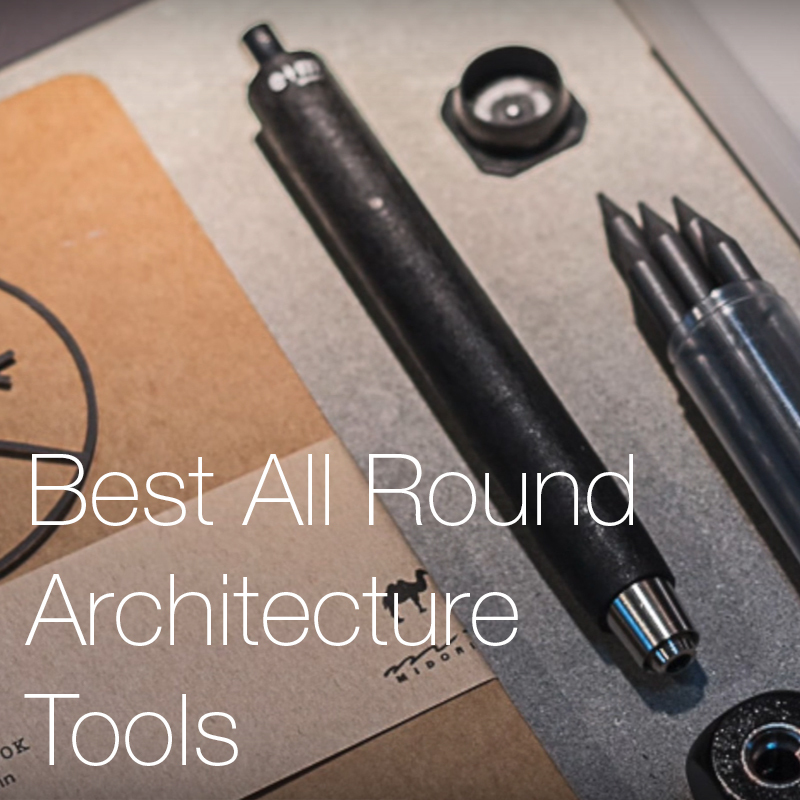 The most essential architectural tools that are used by every good architect. The Best and Most Essential Model Making Tools. The top ten most essential model making tools that every studio uses. The Best and Most Used Architectural Drafting Pens. A selection of the industries most popular drafting and drawing pens. A selection of our most recommended drafting and drawing pencils.